This hike will take you through the beautiful hills of the Nablus region, from Awarta to Duma. Awarta, eight kilometers southeast of Nablus, has been inhabited since biblical times. Located 560 meters above sea level, Awarta's surrounding territories are a mix of plains and mountains. 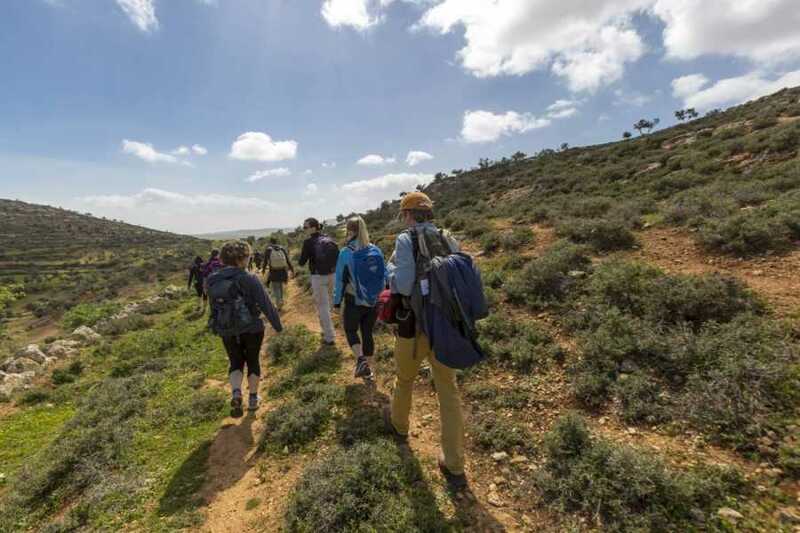 It is famous for its olives, almonds, corn, lentils, and a variety of summer vegetables such as tomatoes and zucchini. Olive production is one of the main sources of income for many inhabitants. 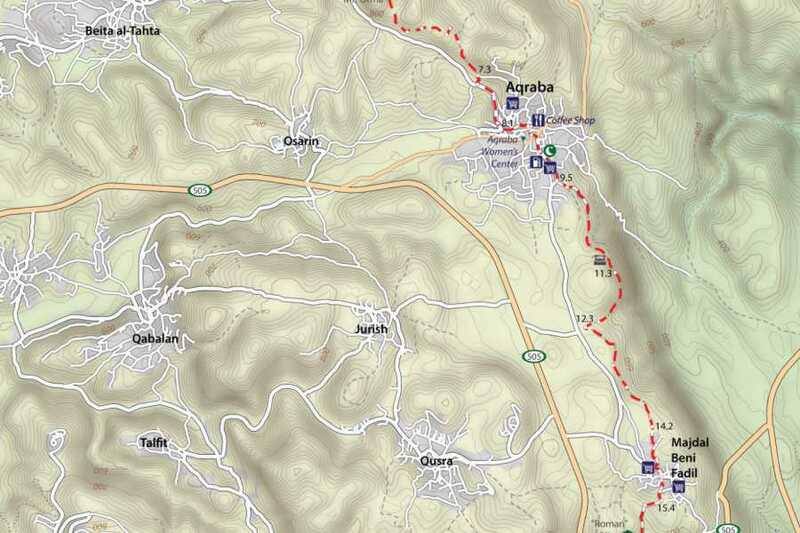 You will end the hike in Duma, 25 kilometers southeast of Nablus. Duma's residents still rely primarily on irrigated crops, fruit orchards, olive groves and livestock for food. There are four water springs in Duma that provide water for the residents. Enjoy your walk and take lots of photos!